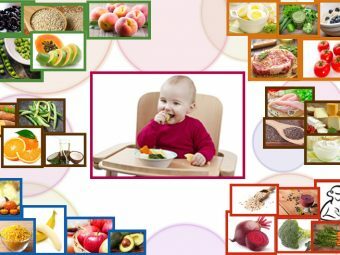 Have you begun introducing your baby to solid food? Are you looking for some protein-rich weaning foods for him? Have you thought about including paneer (cottage cheese) in his diet? If you have answered yes to any of these questions, then you should know the below paneer recipes for babies. Paneer is one of the most loved dishes in India. And it provides plenty of benefits to babies. It contains high levels of phosphorus and calcium that helps build strong teeth and bones in developing children. 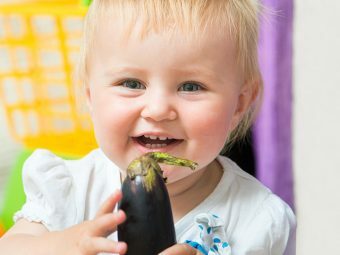 Here are ten simple recipes that you can safely serve to your child. Have a look! Peel and deseed the peach and cut into pieces. Remove the stem and hull from the strawberries and cut into quarters. Place the peaches and strawberries into microwave safe bowl. Add water, cover with plastic and microwave on high for 2 minutes. Check if the fruit is soft or not. If the fruit is still hard, then heat for another 30 seconds. 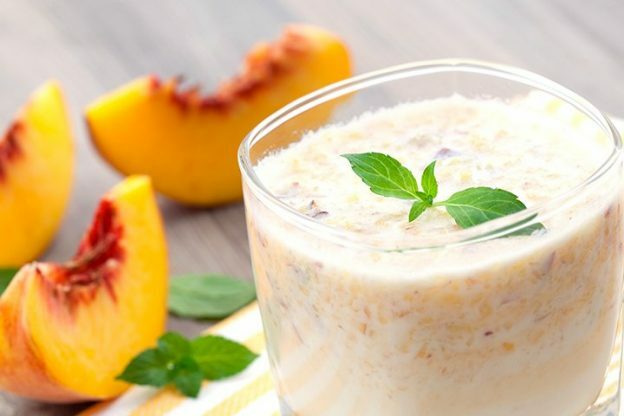 Place the cottage cheese in a shallow bowl and pour the cooked peaches and strawberries on top. Here is the paneer recipe for babies you can give them without a doubt. Remove the cauliflower from the stems and place in a steamer. Steam for 15 minutes or until the cauliflower is soft. Let the cauliflower stand for 5 minutes. Place the cauliflower and cottage cheese in a shallow dish and mash until you get a desired consistency. You can also season with salt and pepper. Combine all the ingredients in small bowl and stir well. If you want a smoother texture, then place all the ingredients in a food processor and process until you get a desired consistency. Steam the peas, carrot and asparagus for 15 minutes. 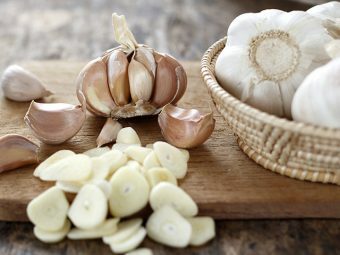 Add all the ingredients, including the vegetable in a blender and puree to a desired consistency. You can also add breast milk or water to thin the puree. The above paneer recipe for baby, yes, he would love it. Steam the peas and leave it aside for 15 minutes. Add the peas, onion powder, rice, and black pepper and blend to get a puree like consistency. Then either mix the paneer in the puree, by hand or fork. Blend, the spinach on high, to make a puree. Heat olive oil in a pan and add red chili and garlic. Sauté for 30 minutes and serve. Add diced onions and sauté for another minute. Now add paneer cubes and water and cook for 5 minutes. When just a teaspoon of water in the pan, add pureed spinach, lemon juice, and salt. Mix or mash all the ingredients. Serve the tasty paneer for babies. Place the diced apples in a saucepan and add a bit of water to it. Top the crumbled paneer with warm apple and sprinkle some cinnamon. Sprinkle some ground flax seed and serve. Stir together every ingredient and serve. You can also blend the mixture if it is too lumpy for your baby. In a pan, add clarified butter or ghee and cooked rice. Cook for 1 minute. Then add paneer, salt, a bit of water and cook for a few minutes. Serve when the rice is at room temperature. 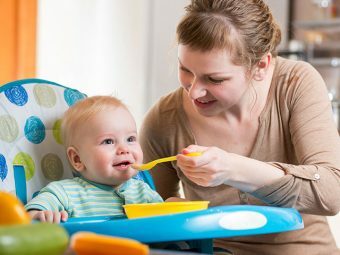 If your baby is prone to allergies like asthma, eczema or rashes, then avoid giving him paneer or any other dairy products until he turns a year old. How do you serve paneer to your infant? Share your recipe tips with other mommies in the comment section. 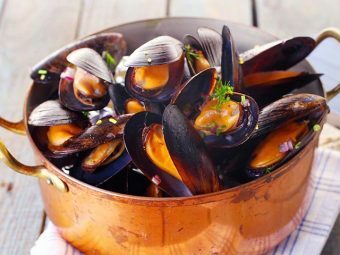 When Can Babies Eat Shellfish?